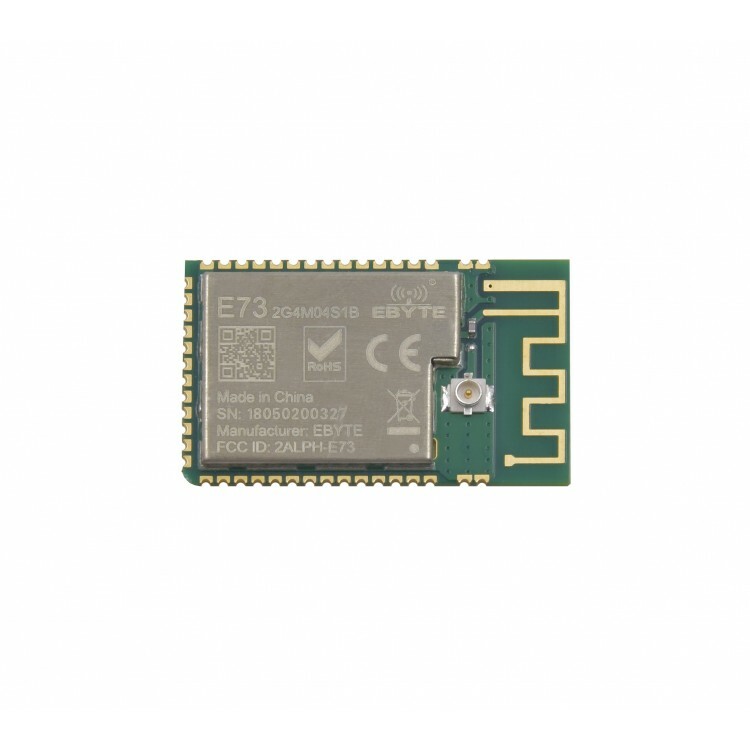 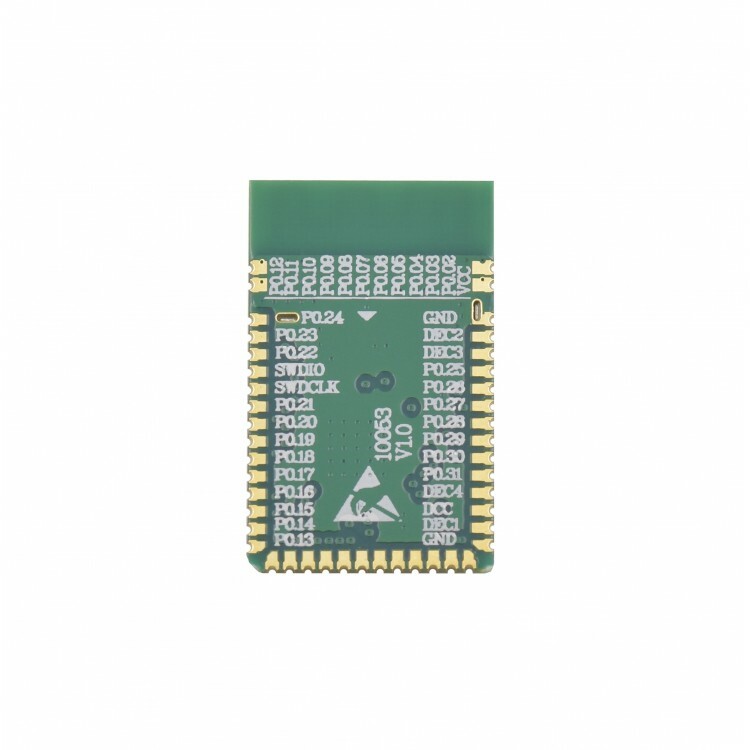 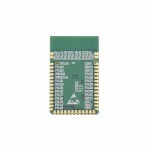 This nrf52832 module is a small size and high quality BLE module. 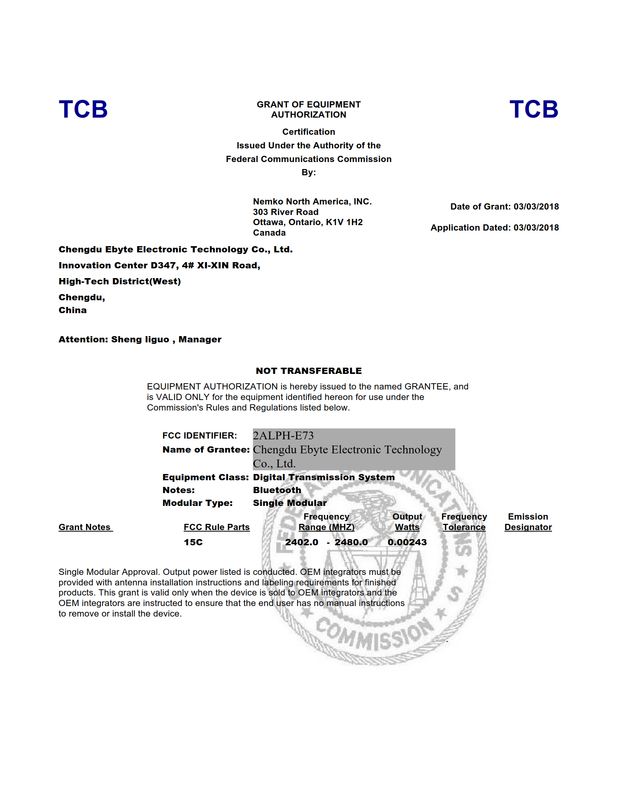 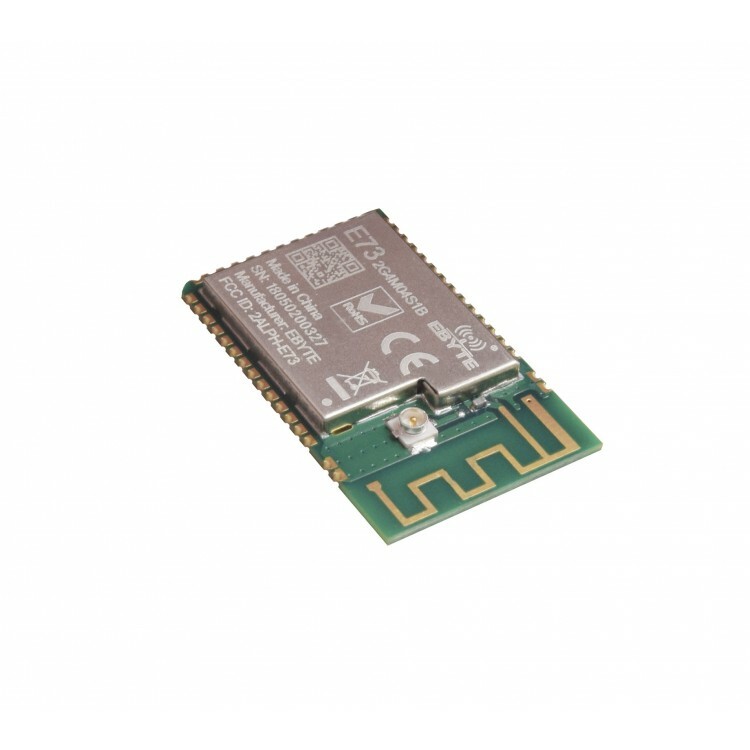 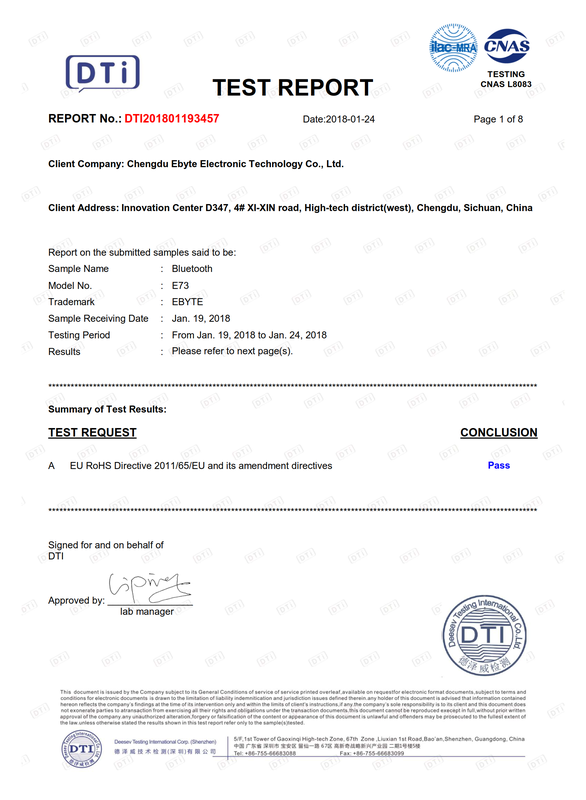 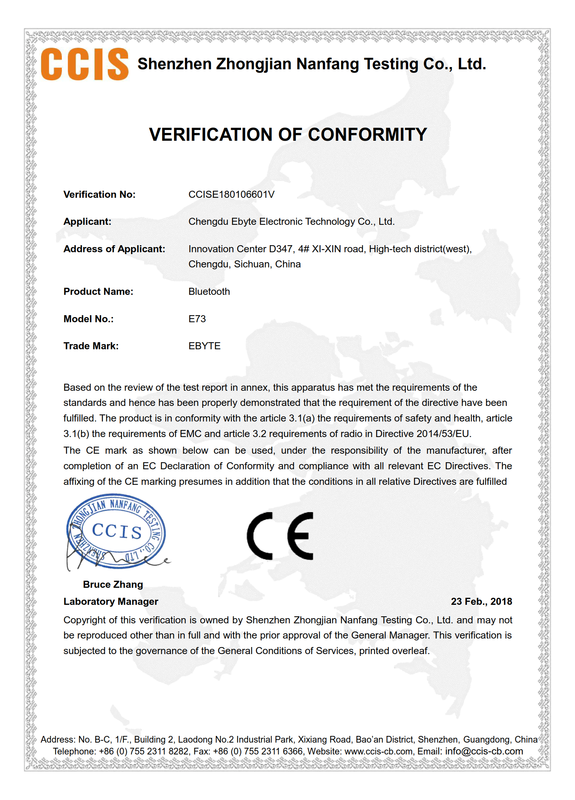 It has well designed PCB antenna and an IPX antenna connector on board. 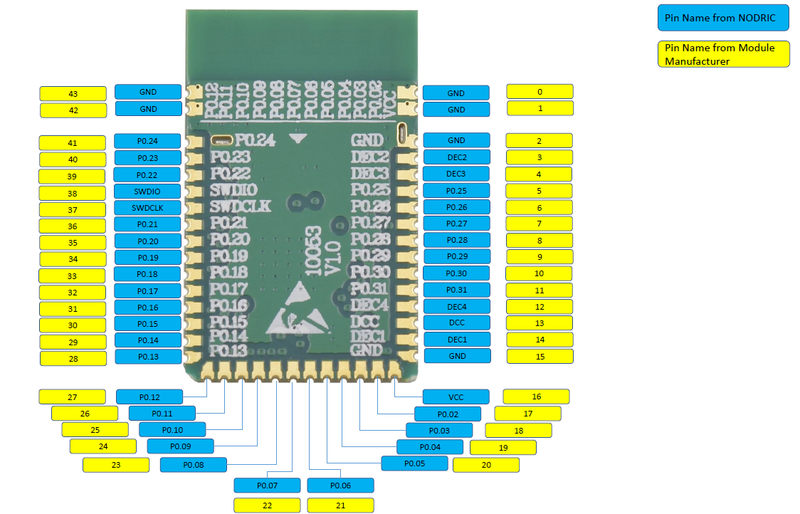 The module breakout almost all the pins of nrf52832, very easy to embed into any project. 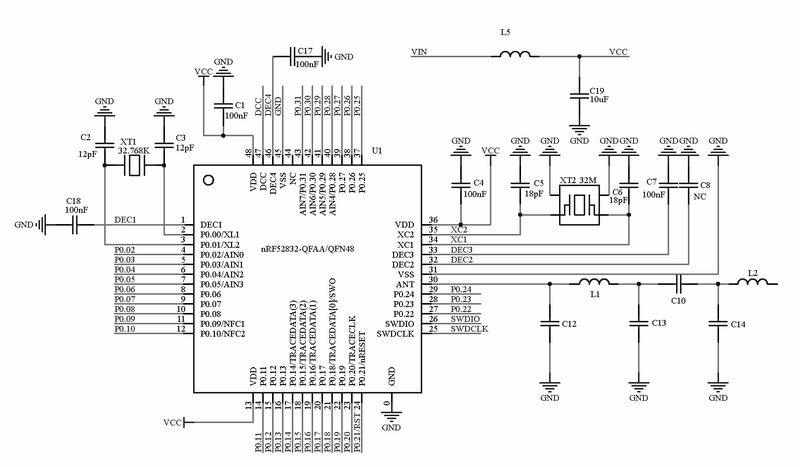 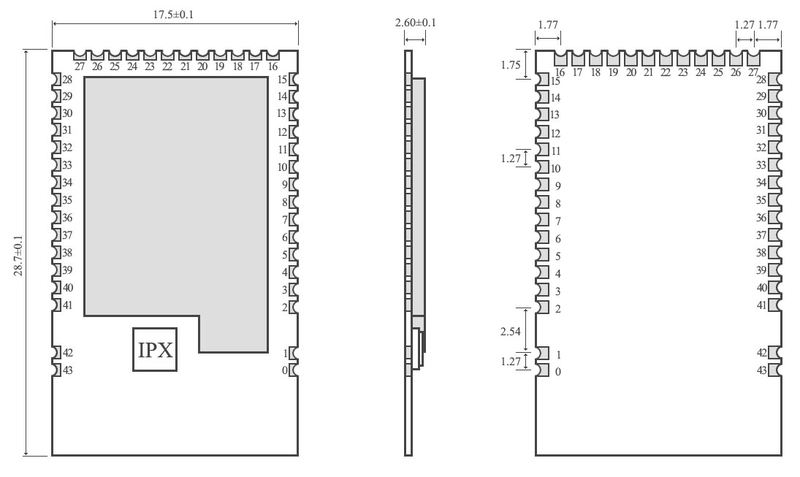 Nrf52832 BLE module Pin map, download PDF version here. Changing antenna note: The module comes out with inductor soldered, which means it uses PCB antenna, change it to the other side if you use IPX antenna.